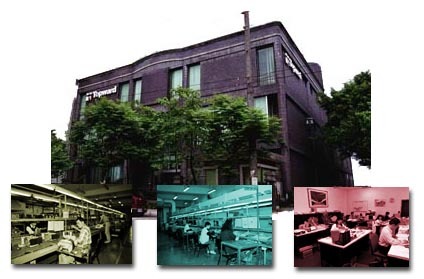 Topward Electric Instruments Co., Ltd, a privately owned company founded in Taiwan by Ted C.T. Hwang in 1978, has a comprehensive line of off-the-shelf Topward brand test instruments. We can also provide specially customized products. Topward has the most complete system DC power supplies with a total of 68 models for voltage up to 60V and current up to 10A. Most of our power supply models are designed and manufactured per IEC-1010-1 specifications. Twelve best selling models have passed the EMC test and received GS safety certificate from T�V Rheinland Taiwan. Most of our Function Generators and Digital Multimeters have also passed the EMC test required for the European community.